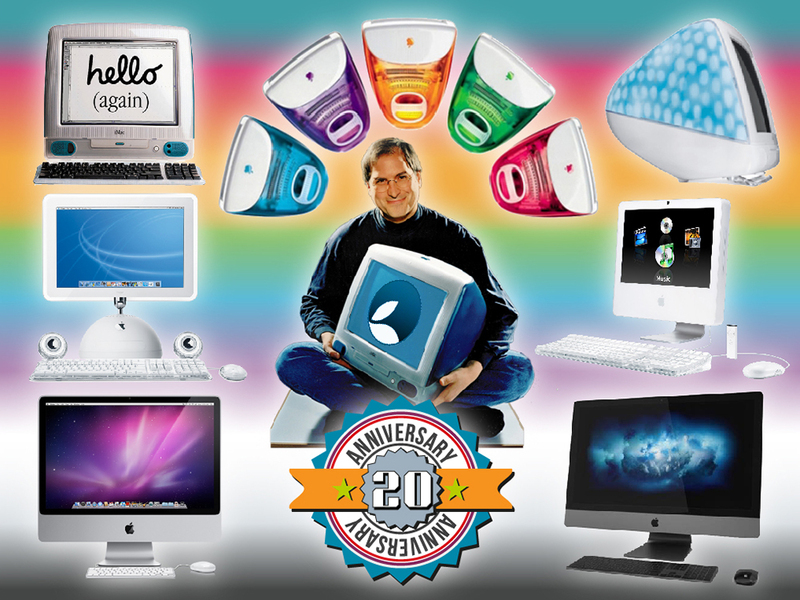 Continue reading → Essential Apple Podcast 101: iMac is 20! Yesterday in New York Microsoft showed the world what they have been working on recently and, in all honesty, I was not expecting much. 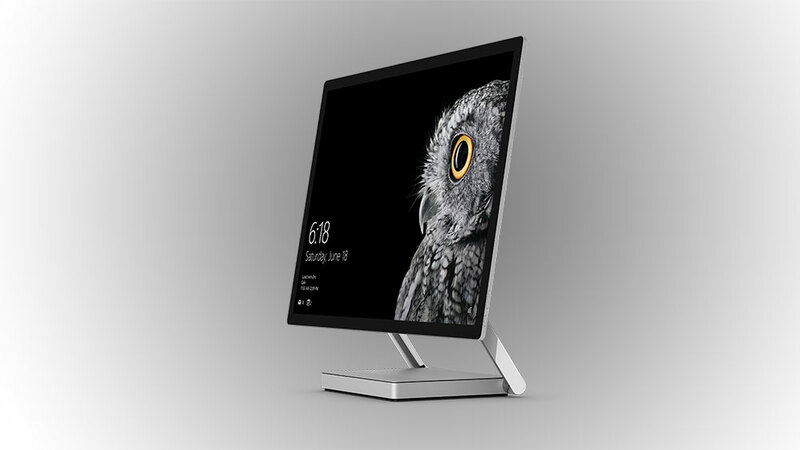 However, as the presentation entered its final stages they revealed the Surface Studio all-in-one PC and instantly grabbed my attention.